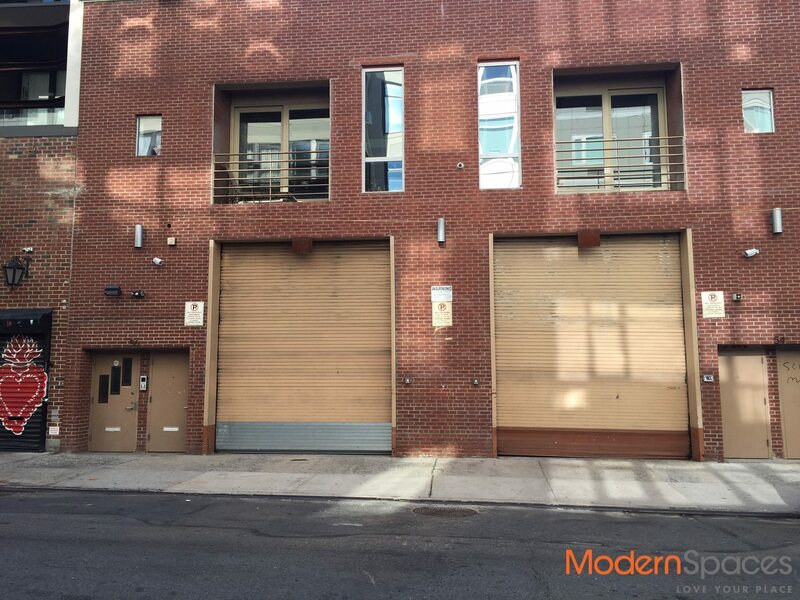 This space is situated around some of the most well known retailers in the most popular neighborhood in Brooklyn. The space is approximately 2,000 square feet and can be outfitted for any retail business and more. The entire space is 4,150 square feet and if more space is needed the two can be combined. Please contact us for more information and to schedule a viewing.